UFC on FOX 24 takes place at the Sprint Center in Kansas City with the main card airing on FOX with prelims on FOX and UFC Fight Pass. 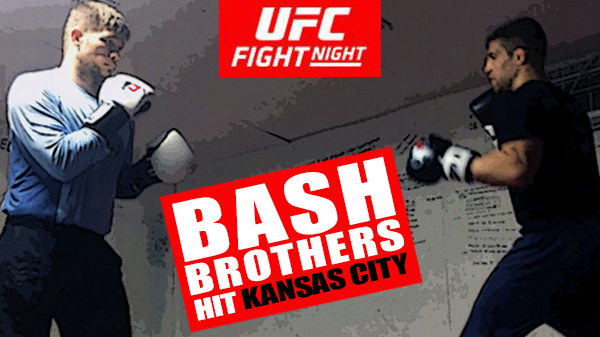 The St. Louis area will be pulling for the Bash Brothers, Jake Collier, and Andrew Sanchez. 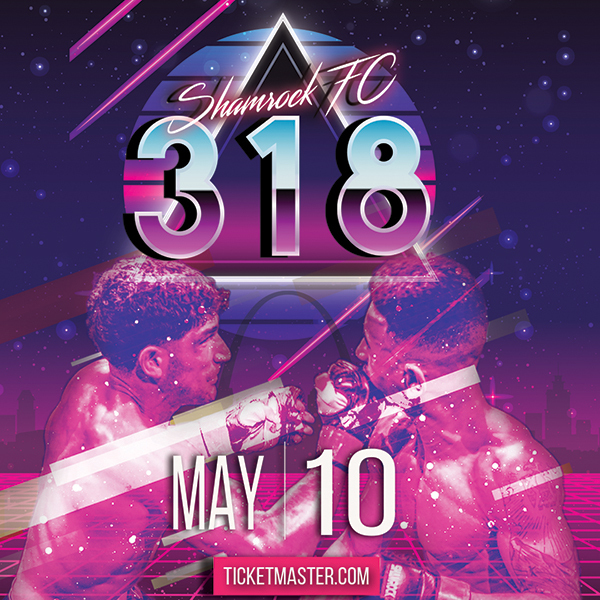 While both grew up outside of the city, the pair cut their teeth as amateurs and young pros on the St. Louis MMA circuit. A friendship brewed between the two as they each climbed their way up the ranks in the RFA. Collier went first, winning the promotion's middleweight title in October 2014 before bolting for the UFC. Sanchez came in immediately behind him, winning the middleweight belt in August 2015 and using that to help land on Season 23 of The Ultimate Fighter where he eventually won. When Sanchez is back in the St. Louis region, he can often be found with Collier and Patrick Smith at Smith Pitt MMA in Cuba. Collier (10-3), who re-upend with the UFC before his last fight, is making a bump up in weight. 'The Prototype' has spent his entire pro career – including his 2-2 UFC run - as a middleweight. He is moving to light heavyweight and will face Devin Clark (7-1) on the Fight Pass portion of the card. Collier, 28, is coming off a second-round TKO win over Alberto Emiliano Pereira on May 2016 at UFC Fight Night 88. It was the eighth victory by finish in his career. The six-foot-three Collier has a three-inch height and reach advantage over Clark. Clark was a high school state wrestling champion a Junior College national champion and much like Collier, he has gone from an off-the-map gym and promotions to first an RFA world championship and now the UFC. Clark is coming off a December 2016 unanimous decision win over Josh Stansbury. Clark lost in his UFC debut in July 2016 via KO late in the first round against Alex Nicholson. Collier is looking forward to showcasing a more matured game against Clark. For the better or worse, Collier has always been prone to champ down and duke it out. Andrew Sanchez has gotten all he can out of his first two UFC fights. Winning both by unanimous decision, Sanchez has logged 30 minutes worth of UFC cage time on his punch card. Sanchez (9-2) waves his hand at the discrepancy in their fight records and doesn't see experience as an advantage for Smith advantage. Sanchez has been holed up at K-Dojo, the grapple-heavy New Jersey gym that he has called home for the last couple of years. During camp, Sanchez got a call from Eric Spicely (a former TUF 23 housemate and whom Sanchez defeated to reach the finals) and a breath of fresh - yet still familiar - air was added to the mix. Don't expect Sanchez to wax poetic about he and Collier being on the same UFC card together. In the UFC on FOX 24 main event, perennial flyweight champion and pound-for-pound king Demetrious Johnson (25-2-1) will attempt to tie Anderson Silva' record for the most consecutive title defenses. With nine in his pocket, 'Mighty Mouse' can tie 'The Spider' at 10. Johnson will face sixth-ranked Wilson Reis (22-6). In the co-main event, Rose Namajunas (5-3) faces Michelle Waterson (14-4) in a women’s strawweight fight that has No. 1 contender status for the winner written all over it. Rounding out the main card is a middleweight fight between Ronaldo Souza (23-4) and Robert Whittaker (17-4), and a featherweight bout between Renato Moicano (10-0-1) and Jeremy Stephens (25-13). On the FOX broadcast prelims, Roy Nelson (22-13) will take on former Bellator heavyweight champion Alexander Volkov (27-6) in the featured fight. Tom DuQuesnoy (14-1) will make his UFC debut in a bantamweight fight against Patrick Williams (8-4); Bobby Green (23-7), a former opponent of St. Louis' Matt Ricehouse, takes on Rashid Magomedov (19-2) at lightweight; and to open the televised portion, Tim Elliott (13-7-1) meets Louis Smolka (11-3) at flyweight. Joining Collier and Sanchez on the UFC Fight Pass-streamed prelims is: Augusto Mendes (6-1) vs. Aljamain Sterling (12-2, 4-2) at bantamweight; Nathan Coy (15-6, 1-1) vs. Zak Cummings (20-5) at welterweight; and the event gets underway with a women’s strawweight bout between Ashlee Evans-Smith (5-1) and Ketlen Vieira (7-0).